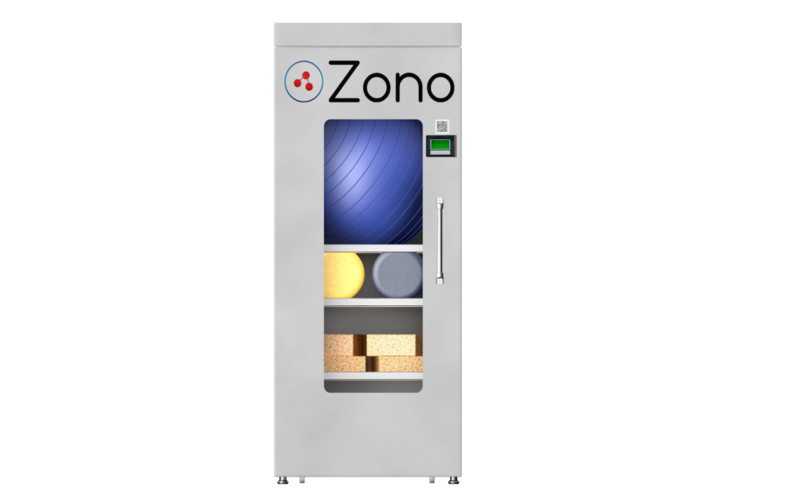 ZONO is a revolutionary new patent pending sanitizing technology specially designed to sanitize hard to clean gear for the fitness environment. 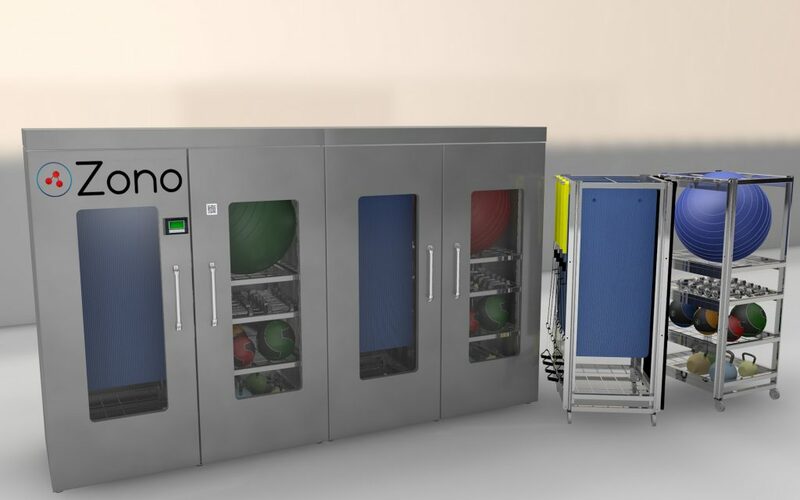 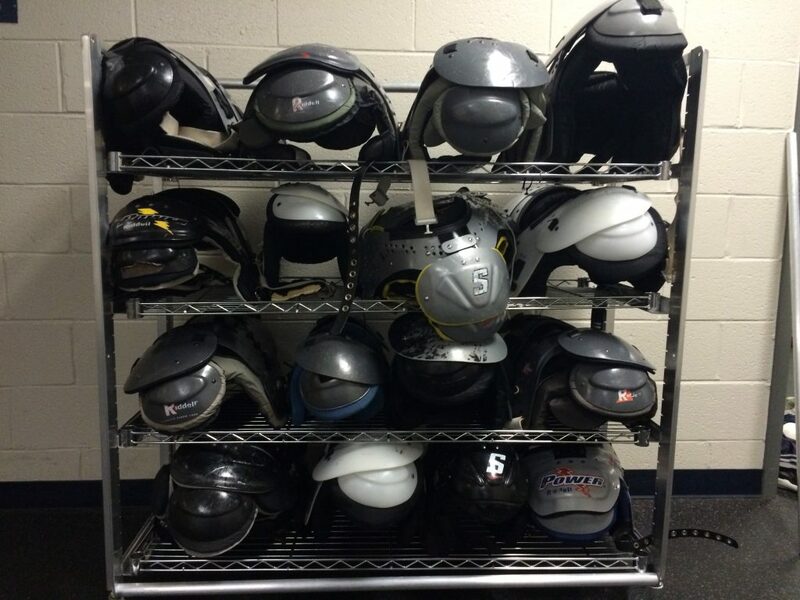 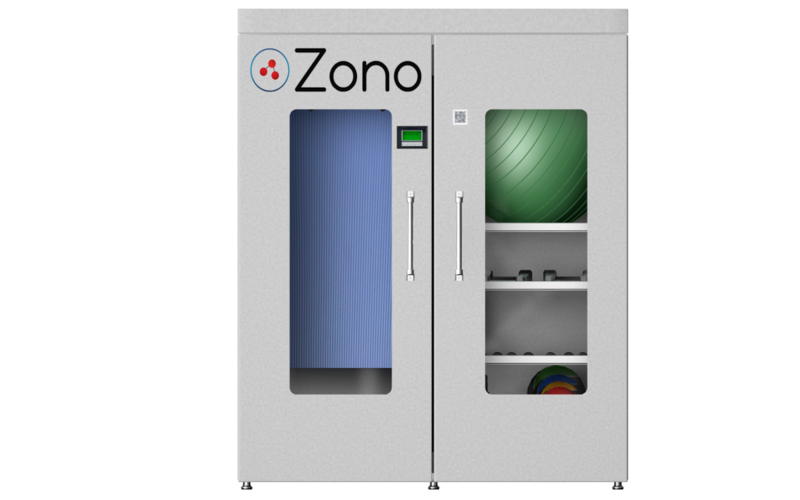 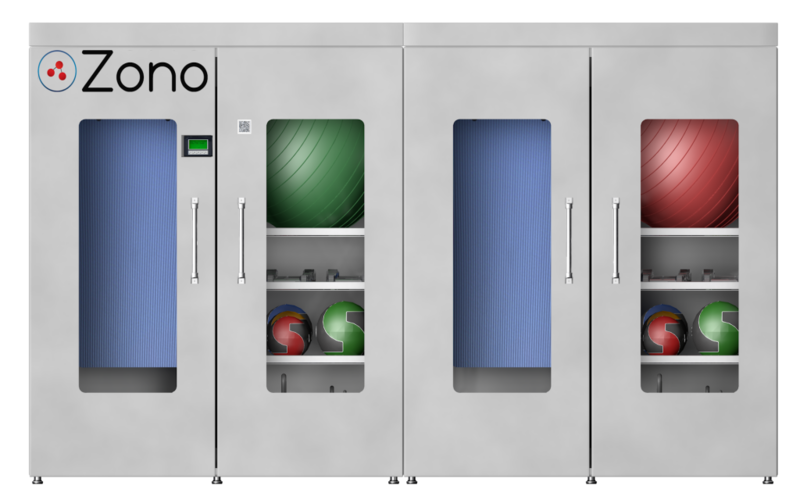 The ZONO Chamber, with its integrated specialized Mobile Rack and patent pending Process Control Systems, answers that question with an ease, convenience and germ killing efficacy that is unmatched. 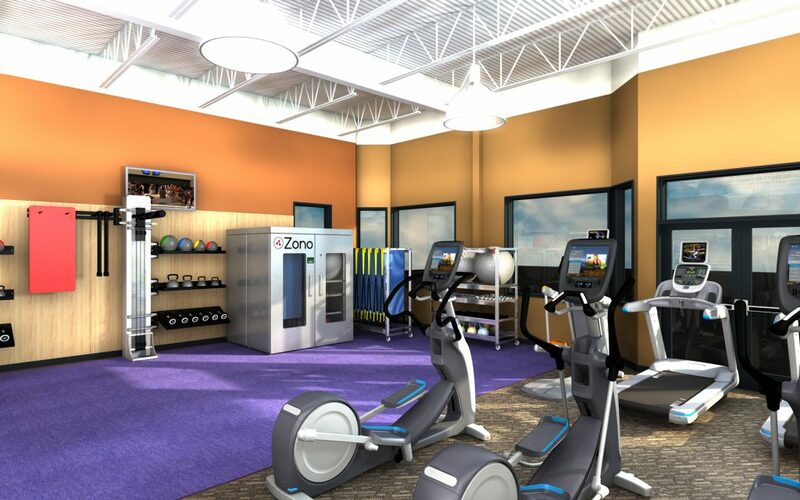 Create a healthier fitness environment for your members, staff and community with the ZONO solutions. 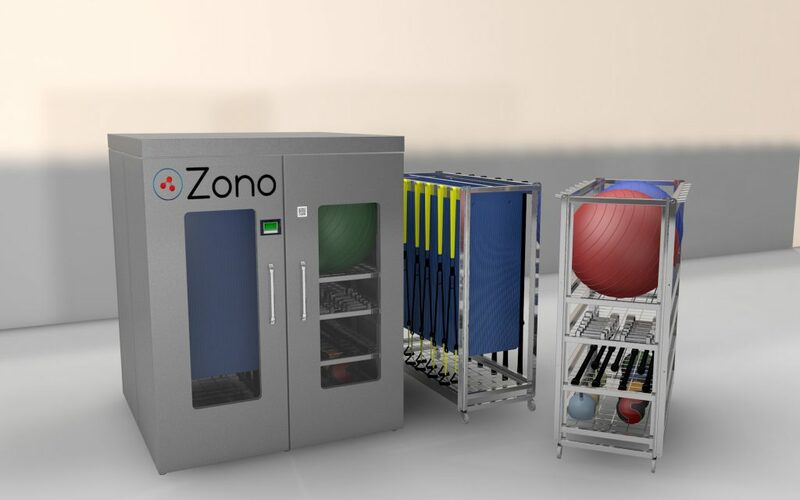 ZONO Fitness solutions focus on a balance of Science and Innovation to solve real world germ exposure issues with innovative sanitizing systems that consistently guarantee the highest efficacy. 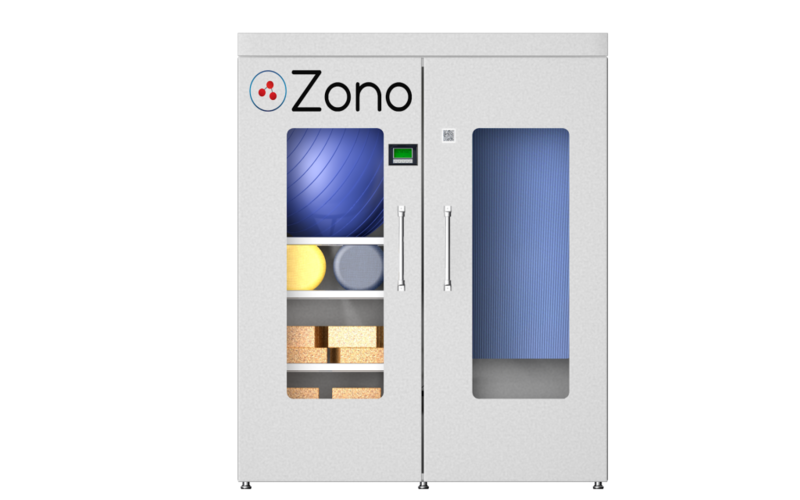 Unlike chemical and other surface level solutions, ZONO utilizes humidified gaseous ozone in a process controlled air tight chamber to penetrate any surface type (porous, semi-porous, and non-porous) to deliver an environmentally safe, standardized and more clinically effective solution…….every time. 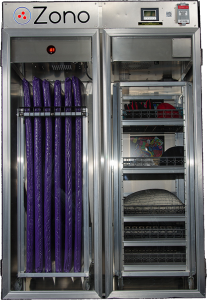 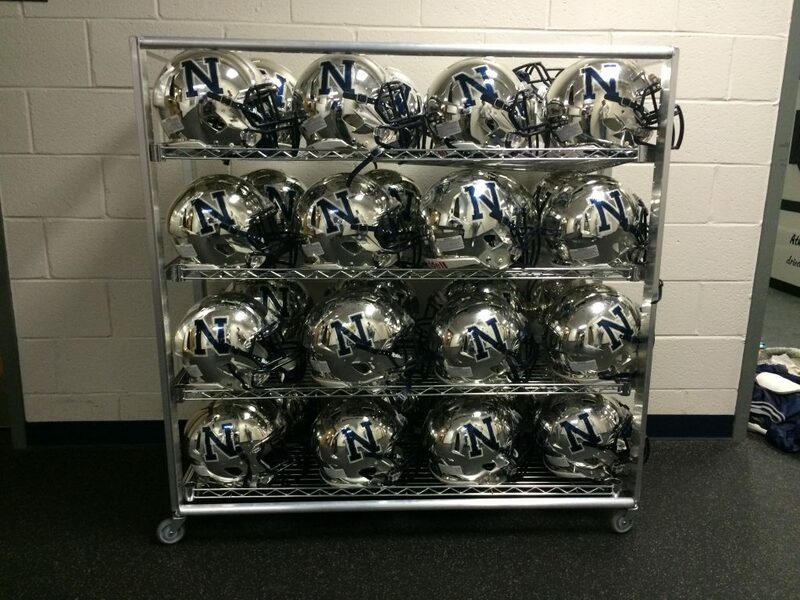 Innovation – First of its kind sanitizing system technology. 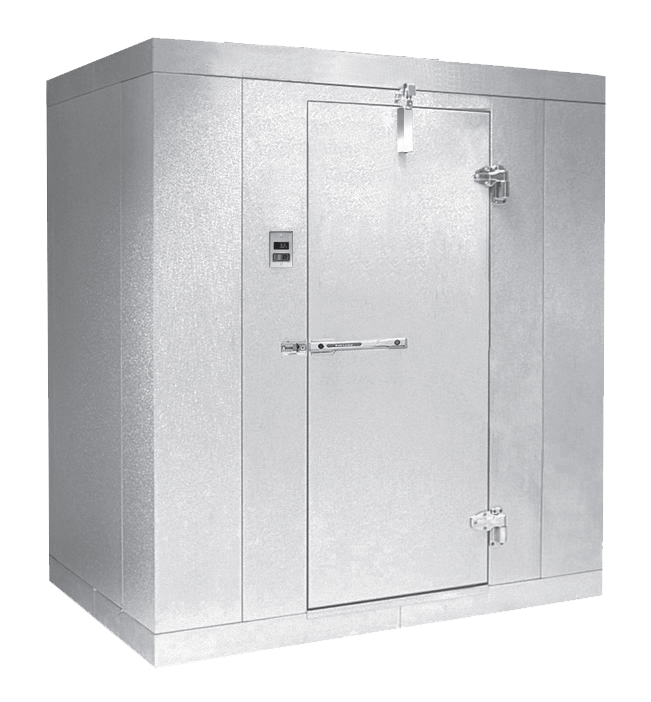 Scaled solutions – cabinets to spec built rooms. 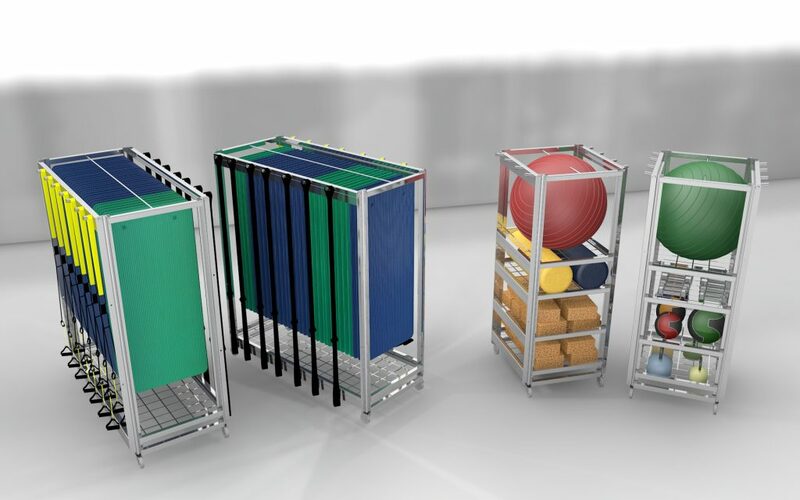 It sanitizes hard to clean fitness gear of germs, odors and infectious disease from MRSA, Staph, NoroVirus to the common cold. 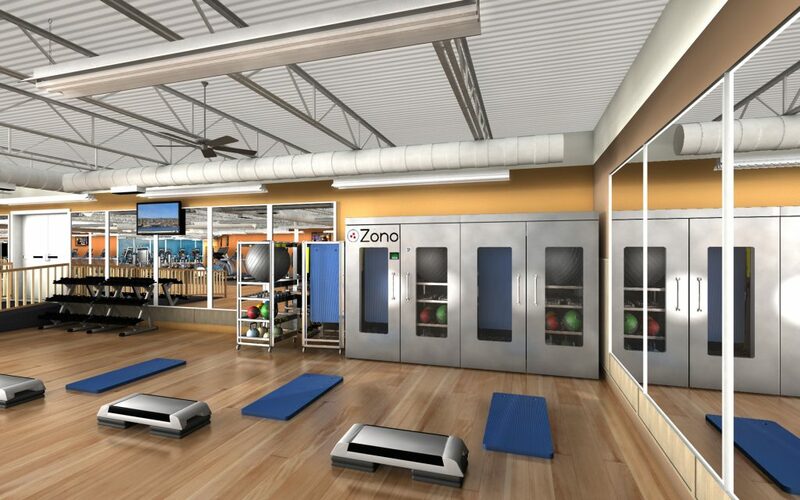 Download the ZONO Fitness Solution Brochure.